Arizona Real Estate News Access: Are January home sales lull before buying storm? Are January home sales lull before buying storm? 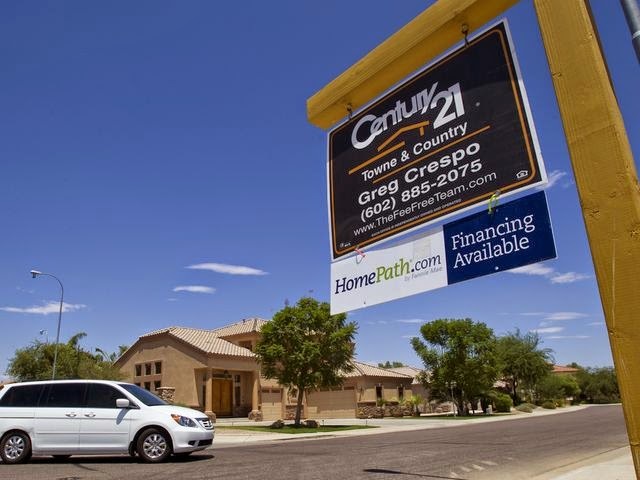 Metro Phoenix's housing market is headed for a surge during the next few months, even though January sales figures released last week weren't that exciting. The big question now is, who are the buyers? Housing expert Mike Orr meticulously tracks and tallies real-estate data for Arizona State University's W.P. Carey School of Business. He called January's home-sales activity "the lull before the storm." That's because at the end of February, he discovered a more than 30 percent jump in pending sales across the Valley.